The Microsoft Lumia 950 gives you the experience of having a phone that works like your PC, with its high-end features, premium design, and the best Windows 10 experience. The Lumia 950 has the power and performance that you would expect from a premium smartphone, with a super-fast processor, a large capacity battery, and wireless charging. This device includes powerful camera features like Rich Capture, a triple LED natural flash, and a 20 MP sensor engineered to virtually eliminate motion blur. The Microsoft Lumia 950 can run a PC-like experience on a big screen. 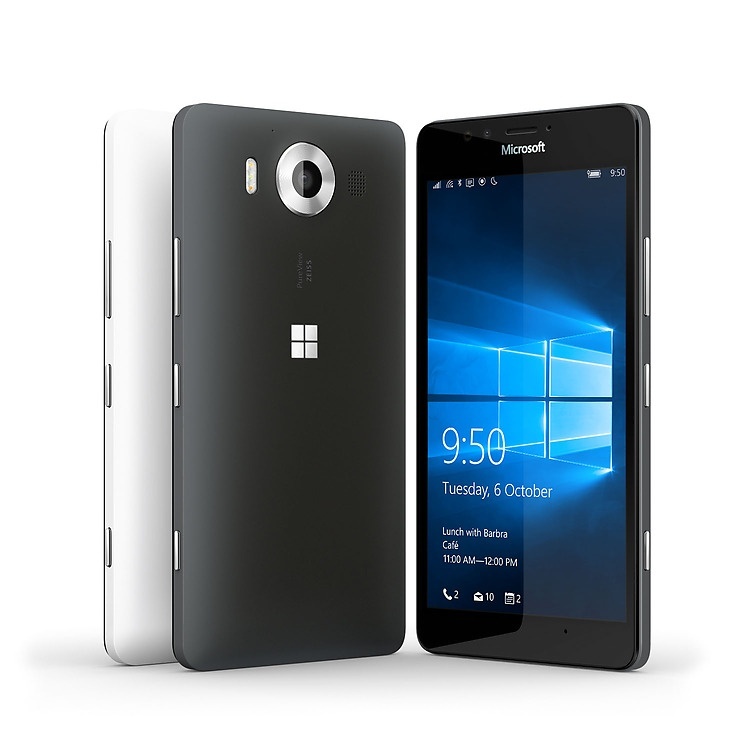 How much is Microsoft Lumia 950?